Created by state law in 2009, the NIZ is a special taxing district that encourages development and revitalization in downtown Allentown. 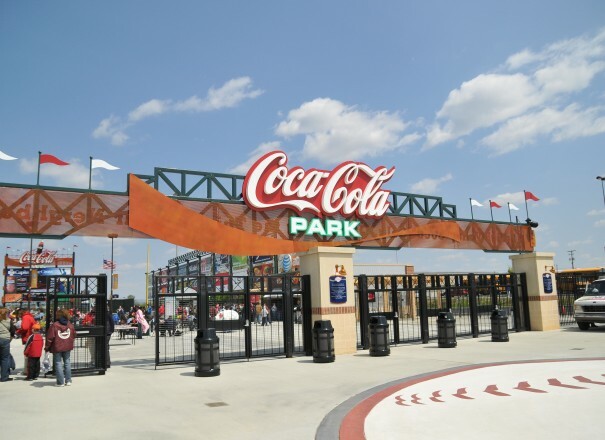 The NIZ consists of approximately 128 acres in downtown Allentown and the new Riverfront district (the western side of the Lehigh River). All taxes generated in the NIZ (with the exception of school district and city taxes) can be used to pay debt service on any financed improvements within the NIZ. How does the NIZ Work? The NIZ legislation keyed the financing of the construction of the PPL Center, an 8,500 seat arena that is home to the Lehigh Valley Phantoms (Philadelphia Flyer farm team). All potential NIZ projects must be geographically located within the NIZ zone and must go through a pre-qualification, application, and if approved, closing process. A new, or existing business must make an initial determination of the future incremental increase in tax revenue that will be generated in the NIZ as a result of the proposed improvement project. Work with a bank to determine the level of financing that can be used using this future tax revenue as collateral. Apply to the NIZ Authority (ANIZDA) for qualification of your proposed project. Once in operation, the payment of your taxes associated with the project can go toward payment of the debt service on your project. Don’t want to be a developer? No problem, the NIZ has generated several developers that can provide rent credits back to end users based on your business model. Space is available for retail, commercial, and restaurant use. Contact the City of Allentown today at 610-437-7610. City Center Lehigh Valley is a major mixed-use development that is helping transform downtown Allentown, Pennsylvania, into one of America’s most vibrant urban communities and a regional center of excellence for business, culture and metropolitan living. 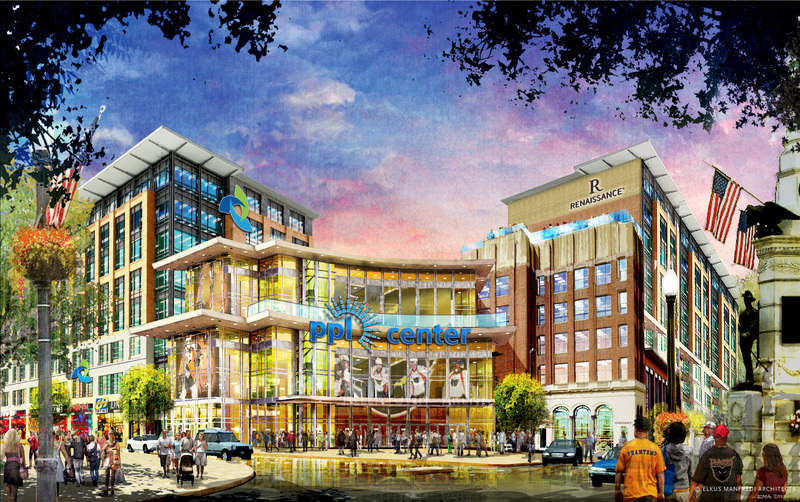 With Allentown’s new PPL Center arena, at its core, City Center is developing three Class A office buildings, a full-service Renaissance Hotel, luxury apartments, upscale retail space and loft-style office space – an investment of more than $300 million – by early 2015. Over the next five years, City Center will invest a total of $500 million in downtown Allentown. Located in Pennsylvania’s Neighborhood Improvement Zone, City Center is able to offer highly competitive lease terms to businesses that choose to help revitalize the Lehigh Valley’s urban core. To learn more, visit City Center Lehigh Valley. Butz Corporate Center is an owner occupied office building with 22,000 sq. ft. of Class A office space available. Tenants have the option of working with our in-house architect to design a “state-of-the-art” space to fit their specific needs. Three restaurants occupy our first floor providing on-site options for employee and corporate dining and catering. 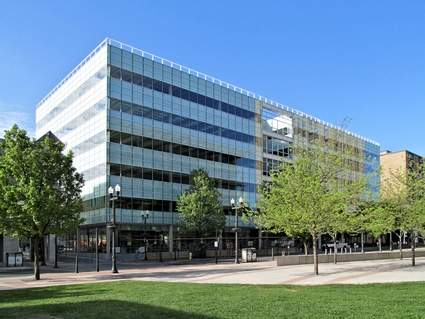 Butz Corporate Center is located in the heart of the downtown at 840 W. Hamilton Street, please call 610-395-6871 for more information. 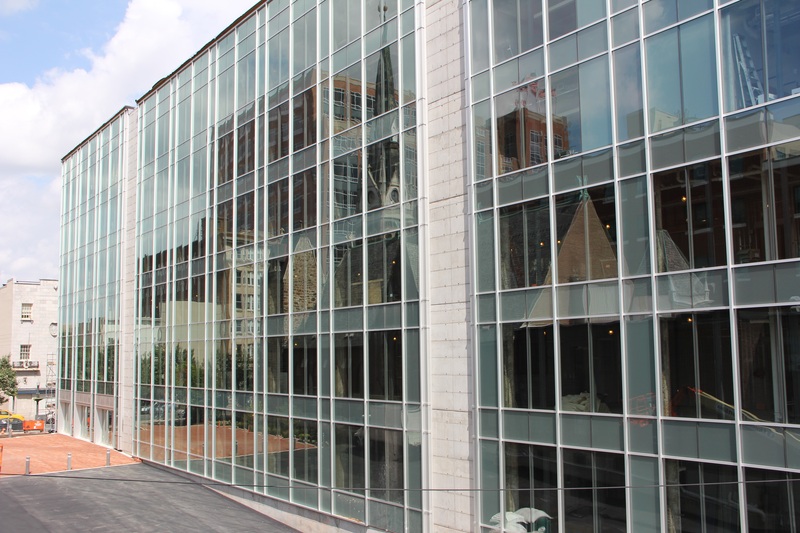 The Trifecta Building is a mixed-use 40,000 SF building located in the heart of Allentown at 612 Hamilton Street. The building is a retrofit of an early 20th century furniture store and warehouse that has been converted into loft-style, class A office space. The building is named for its anchor tenant, Trifecta Technologies, whose company headquarters occupy the top three floors of the building. The additional office consists of three 4,300 SF units on the 2nd and 3rd floors. The ground floor will feature a bistro style restaurant. Please email Jeff Brown for more information. The Waterfront - The Waterfront is the only development site in the Lehigh Valley that provides panoramic water views and direct access to the Lehigh River. Nestled alongside the western bank of the river, the nearly $300 million development will be a 26-acre mixed-use campus comprised of state-of-the-art office buildings, luxurious residences and a lively new restaurant and retail district. The Waterfront will also be a new place for the Valley to discover open space plazas brimming with events and vitality, a peaceful walking and riding path along the river, and a new way to reconnect with the water and the surrounding natural environment.